Since its opening in the mid 90s, Jack's Ridge has been a favorite place of not just the locals, but also tourists from different point of the world. The place has this relaxing vibe, making it a perfect place to dine and chill out with your family or friends. 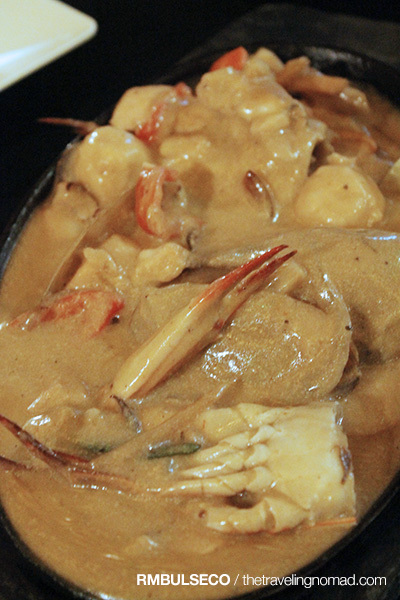 Taklobo, Jack's Ridge main restaurant, offers delectable Filipino food. 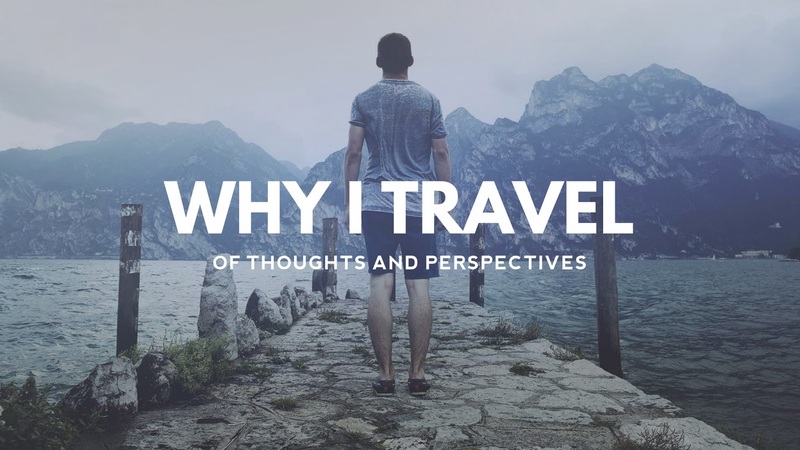 Maybe it's one of the reasons why people go back here, eh? Everyone was excited when the dishes were placed right in front of us. Oooooh nom nom nom! I was a bit hesitant to try out the dishes because I am allergic to seafoods. But who cares, right? 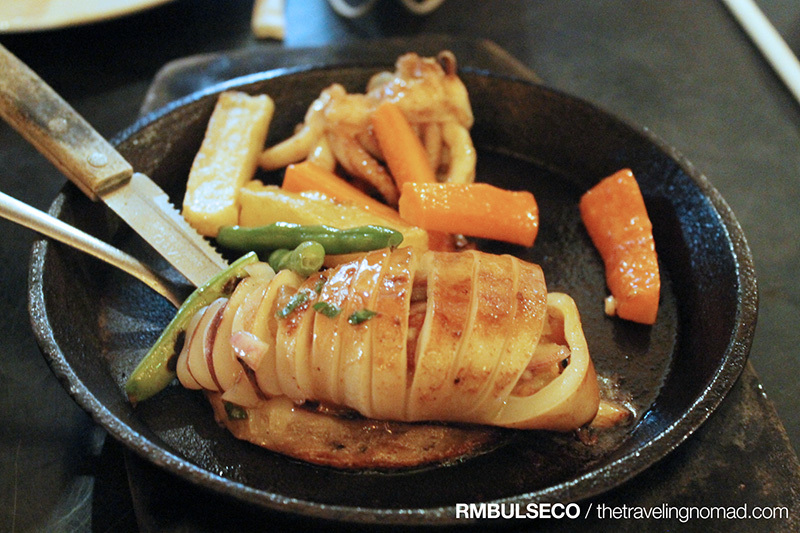 The first one I tried was their sizzling pusit. It tasted great; the squid was cooked well. Next plate please. 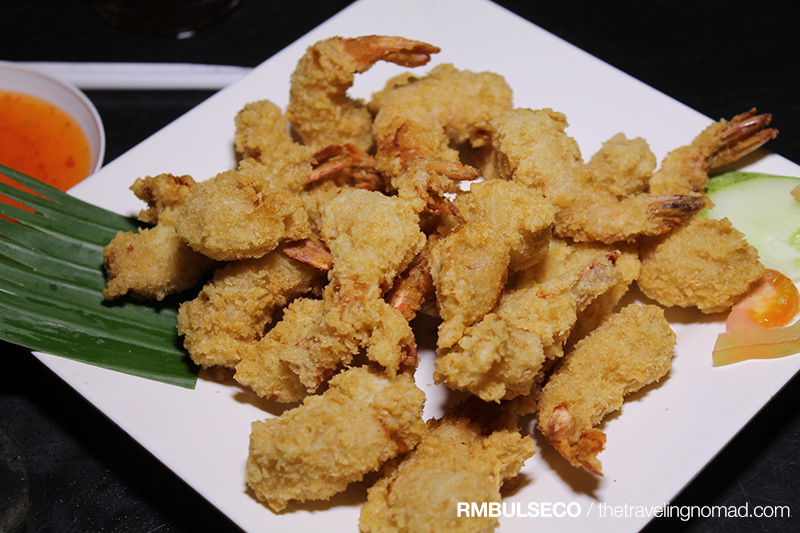 Camaron Rebosado, aka deep fried shrimp, was surprisingly good! I haven't eaten shrimp for the longest time. More so, the breading used for this dish tasted great as well! I managed to eat five pieces of it before my allergic reaction started to act up. Benadryl to the rescue! The seafood supreme was the most sinful dish I've seen for that day. The plate was filled with assorted seafoods - crabs, shrimps, squid, fish... you name it - accompanied with a rich, thick sauce. Delicioso! Thick. Check. Creamy. Check. Tastes like Durian. Che.... Woooho-ooo, wait a second? Did I just say Durian? You heard it right. 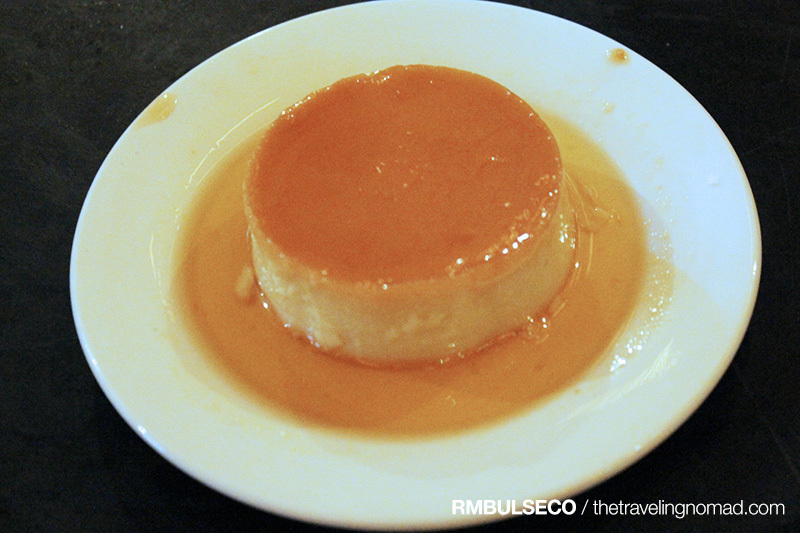 Durian-flavored leche flans are available at Taklobo. Some of my Manila friends got scared after learning that this sweet little thing contained bits of Durian. Of course, they don't want their breath to smell bad or what (you don't say....) but when they actually tried it, they got a little bit off guard by the taste. It was truly delicious. But, good news for Durian haters out there, Taklobo also serve the original flavor of leche flan. These are just one of the million reasons why people always go back to Taklobo Restaurant of Jack's Ridge. another durian specialty eh? I should head out to Jack's Ridge soon! Hi Renz! Nice to have dinner at Jack's Ridge when we arrive in Davao Oct. 30 then lunch the following day at Luchi's. Is there a cheap hotel near these two? Will be with my aunt and 2 kids in Davao this Oct. 30 coming from GenSan (Actually, from Koronadal City). 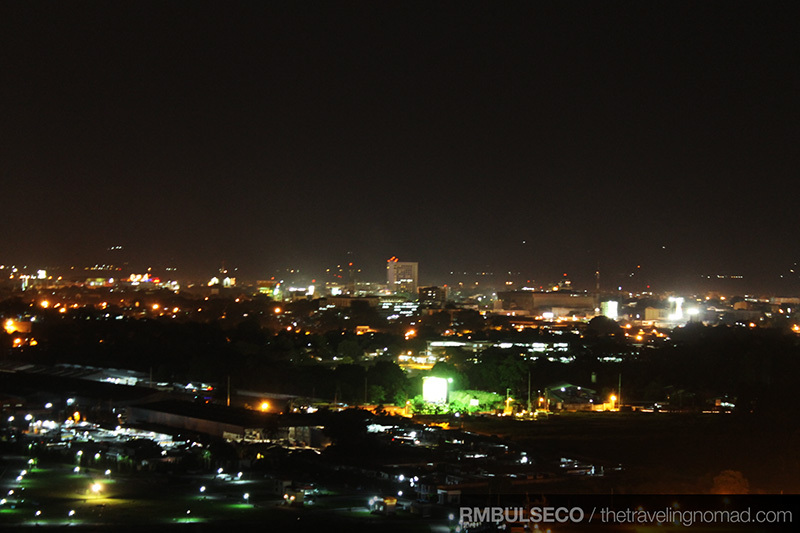 Any suggestions how are we going to spend our next day in Davao since our flight to Manila is still 8pm Oct. 31?